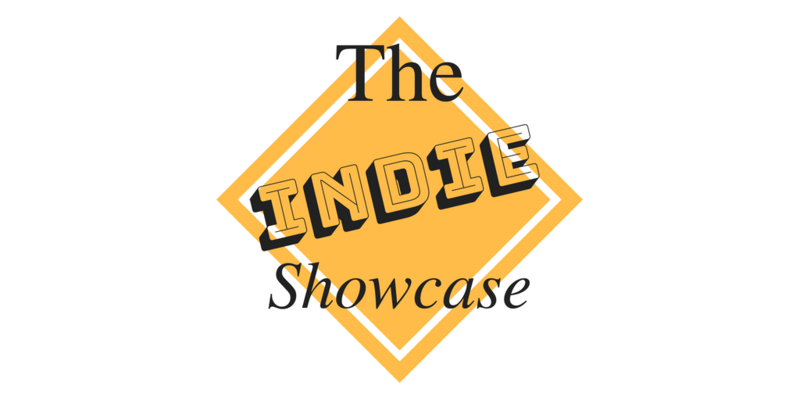 This week, my guest on the Showcase is a multi-genre author. Today, she has her historical fiction hat on. Please welcome Jennifer Ash. Many thanks for inviting me to your blog, Richard. After over a decade of writing romance and romantic comedy, over the past three years I have taken a change of direction with my writing style and sidestepped into the world of historical fiction. 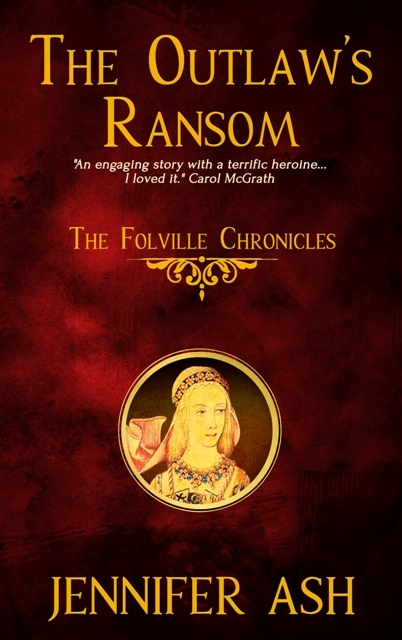 Today, I thought I’d talk a little about my medieval mystery, The Outlaw’s Ransom– the first book in The Folville Chronicles. 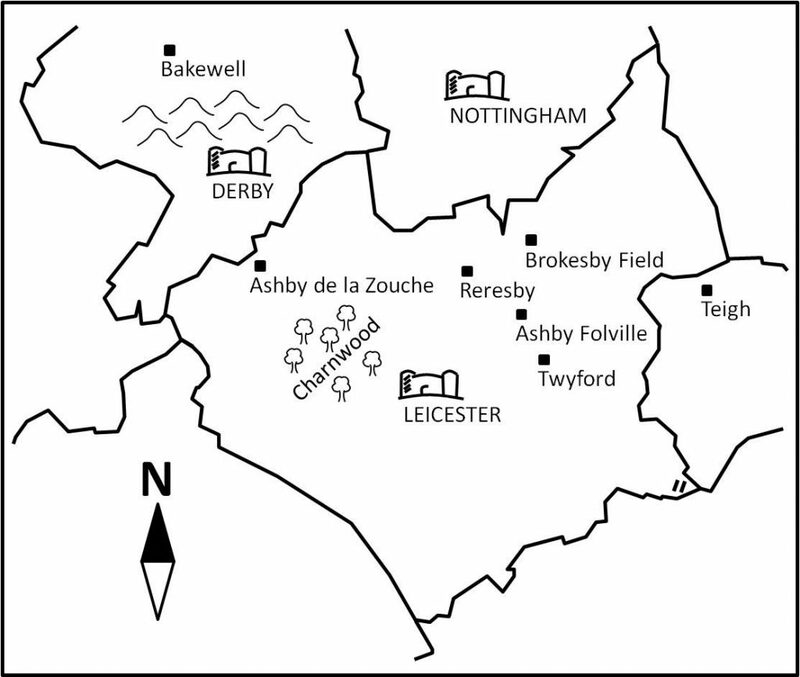 Within The Outlaw’s Ransom, my fourteenth century protagonist is a nineteen year old woman called, Mathilda of Twyford in Leicestershire. In the medieval period, nineteen was the age of a full grown woman. Most females would be married and have children by that age. Mathilda however, is single, as she’s been looking after her father and brothers, running the home and the family pottery business since the death of her mother. Mathilda must prove her worth to the Folvilles in order to win her freedom. 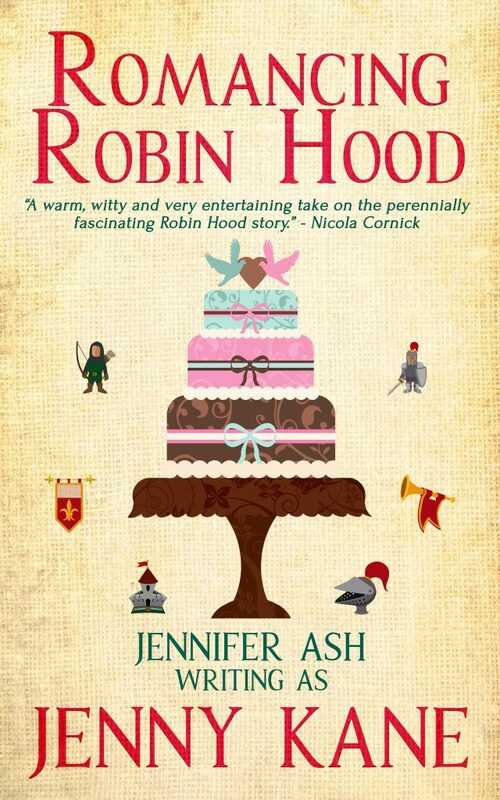 To do so, she must go against her instincts and, disguised as the betrothed of Robert de Folville, undertake a mission that will send her to Bakewell in Derbyshire, and the home of Nicholas Coterel, one of the most villainous men in England. Women in the fourteenth century had to be strong-willed, as well as physically fit, or they’d never have survived. Putting aside the obvious pressures and problems of childbirth, they ran family businesses alongside their men folk, kept the house, dealt with all the food and raised the children. In fact, it all sounds fairly familiar! I’ve never been keen on the idea of writing weak characters; be they male or female. Such protagonists/antagonists frequently fail to hold the interest of a reader, often frustrating you into wishing they’d just grasp the metaphorical nettle and get on with it- whatever, ‘it’ is. In the case of The Outlaw’s Ransom, it was particularly important for me to have a determined, capable and intelligent female in the driving seat. I wanted Mathilda to not just survive her enforced hostile environment, but to hold her own and show the Folville brothers that they were dealing with a feisty, clever, woman who could give as good as she got. Here’s a little taster from when Mathilda – having just been hauled out of the Folville family cell – meets her keeper, Robert de Folville, for the first time. …The Folville didn’t say anything else, but satisfied himself with watching Mathilda as she stood, half bowed, before him. She wasn’t shaking now. He’d noticed how hard she had fought within herself to still her external reactions to his news of her change in circumstance and had admired her self-control. It was almost as if she had an offended dignity about her rather than terror; an unusual reaction from a prisoner in the presence of a Folville. He wondered if she’d been taught her letters. Most families didn’t waste their time teaching their womenfolk such things, but Mathilda of Twyford was clearly sharp and capable. With her mother gone, she’d run the household, and he imagined she did that job well. He saw that his family’s plan for this girl might work, but only if she kept that nerve. Otherwise… well, she wouldn’t be the first to die during his family’s quest to maintain their position. Mathilda licked her lips and ran her clammy palms down her grubby belted surcoat, which largely hid her brother’s leather hose, and flexed her numb bare toes. ‘Not only my father, sir.’ Abruptly worried that her boldness might place her family in more danger, Mathilda clamped her mouth shut. Seeing, however, that the Folville wasn’t cross, but had an expression of acceptance on his face, Mathilda braved a further question. Robert de Folville paused and, after a moment’s consideration, gestured for the servant boy to bring her a chair. Mathilda was glad to be allowed to sit down, but was puzzled at the equal status she was being afforded after her earlier abuse, as Folville sat next to her, leaning uncomfortably close to her slight, tense frame…. If that has whetted your appetite- then here are those all important buy links! 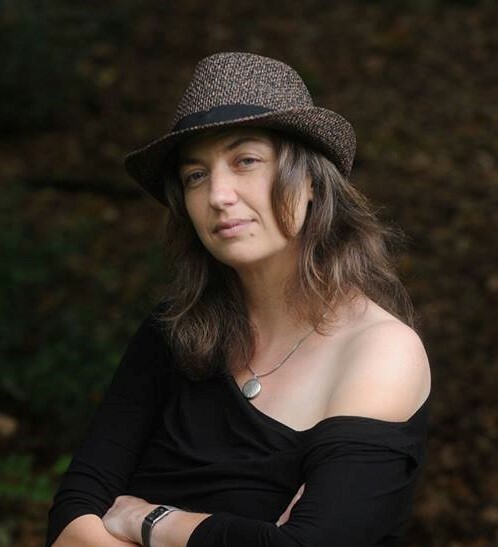 Influenced by a lifelong love of Robin Hood and medieval ballad literature, Jennifer has written The Outlaw’s Ransom (Book One of The Folville Chronicles), The Winter Outlaw (Book Two of The Folville Chronicles) and Edward’s Outlaw (Book Three of The Folville Chronicles (Pub. Littwitz Press, 2018). Thanks, Jennifer for a great post. I hope you all enjoyed it. You’re very welcome, thank YOU for a great post. This book sounds very interesting. Added it to my TBR list. Thanks for sharing. I’ve enjoyed reading the guest posts, thank you. I’d be interested in doing one too if you have a slot available. I’m just in the process of publishing my fourth mystery novel, The Silence Before Thunder. I’m a member of the southwest authors and writers group on FB. Hi, that would be great, I’ve sent you an email.